This lovely and well maintained home is located in the desirable and rarely available community of Knob Hill in East Boca. The over-sized lot is one of the largest in the community and offers plenty of green space. Some notable features include an 8000 watt generator wired into the home, newer paver driveway, a 2 year old A/C, newer washer/dryer, newer hot water heater, and a sturdy Barrel Tile Roof completed in 2005. The garage door has a pull down phantom screen as another added feature. Pets are welcome in this 55+ community. Cable and Lawn Care included! 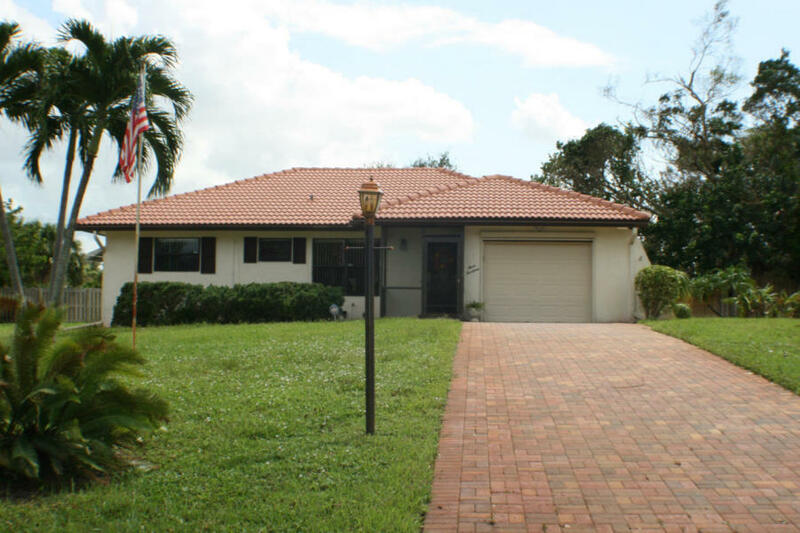 This is the lowest priced single family home in East Boca! AT A GLANCE - HOW DOES "314 NW 42nd Street RATE? Boca Raton - "Public Webcams"
​Boca Raton Beach Listings - "Search by Price"
Boca Raton - "Beach Area Communities"
​Boca Raton - "Downtown Living"
​Boca Raton - "Country Clubs / Yacht Clubs"
​Boca Raton - "Luxury and Waterfront Communities"